A Southern Fix | A journey to find solutions. 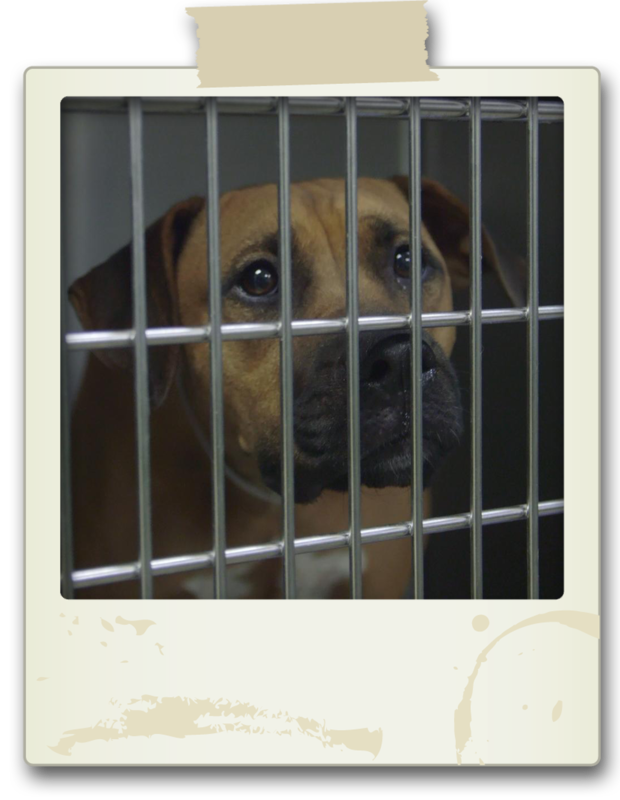 Approximately 3-4 million companion animals are killed each year throughout the United States. That boils down to over 9,000 every day, 399 every hour and over 6 per minute. That’s too many. A Southern Fix is a documentary focused on finding an answer. Do mandatory sterilization laws work? Can education be the key? Is it a matter of cultural mindlessness? Why does one state differ in euthanasia numbers so drastically from another? A Southern Fix is a 5,000 mile journey to find the solution. We love what we do and we know how important it is to get this message out. Please let us know if you have any questions or comments, or if you are interested in helping us out. Join our campaign to receive the latest news and updates so we can FIX IT together!